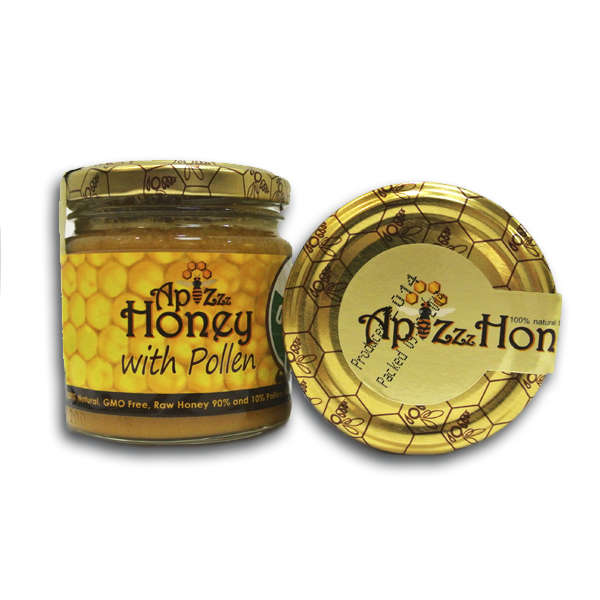 Pollen is a bee product gathered by worker honey bees from flowers of plants, mainly entomophilous ones. It is required for the fertilization of the plant. The tiny particles consist of 50/1,000-millimeter corpuscles, formed at the free end of the stamen in the heart of the blossom. 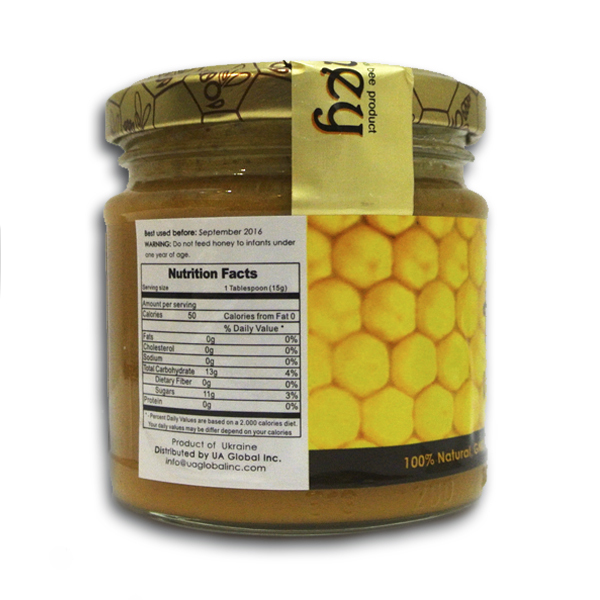 It is distinguished by its high content of B Group vitamins, monosaccharides and polysaccharides, as well as amino acids, including arginine. 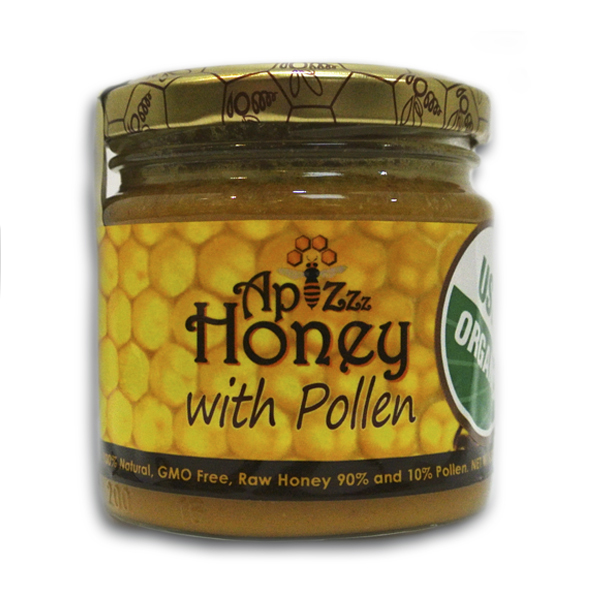 Be the first to review “Honey with Bee Pollen 250g/8.82oz” Click here to cancel reply.